What is the XCM token? Everything you need to know about XCM, and the unique ERC-20 compatible token that powers CoinMetro. XCM is CoinMetro's own ERC-20 token, issued via the Ethereum blockchain. CoinMetro will charge a base-rate 0.1% on all transactions on the platform and a percentage of each fee payment will be burned on conclusion, which ensures that supply goes down as trading volumes go up. In order to create a strong long term value proposition for COIN, we intend that 1%, 5%, 10% or 33% of each fee payment will be burned. As usage of the platform accelerates, the availability of the XCM token will diminish, thus decreasing supply and helping to maintain a competitive economic model for XCM. 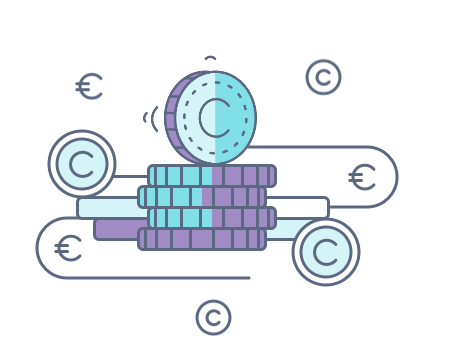 All fees payable to CoinMetro, either on our exchange, via our investment vehicles, such as the TAM and ETCF platforms, or for our ICO related services through the ICO Express gateway, are paid in XCM. TAM and ETCF tokens are also priced in XCM. Tokens generated through our ICO Express Platform will be purchasable in XCM at a discounted price. The total supply is 500 million XCM, of which 300 million are on sale.